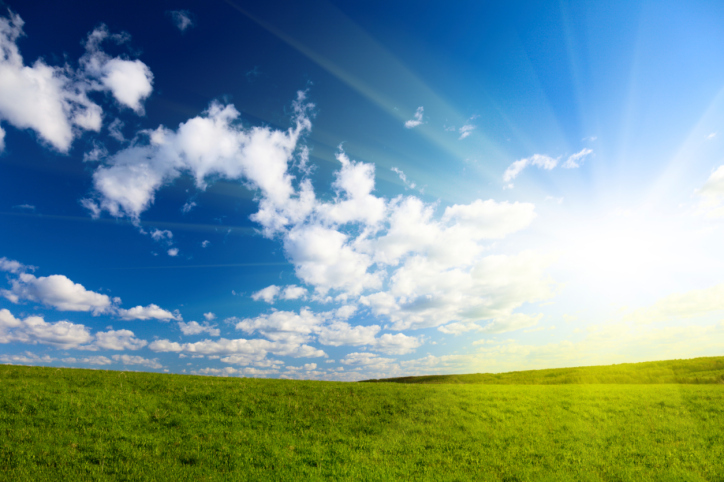 The Medical Gap Care Fund was established to help individuals who reside in one of the eight Counties of the Hudson Valley, NY and are in treatment for breast cancer with a financial emergency not covered by insurance. For more information on eligibility and how to apply for assistnace, please visit: milesofhope.org/medical-gap-care-fund. 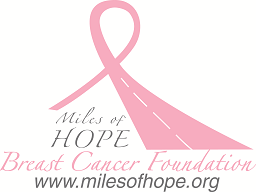 Please visit the Miles of Hope Breast Cancer Foundation site for more information on other resources available: milesofhope.org/programs.